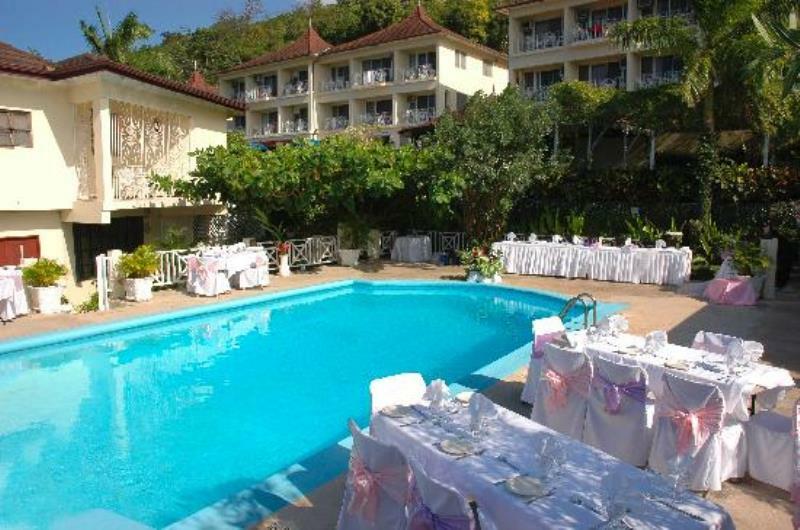 Relax Resort is set on a hill with an amazing view of Montego Bay and the ocean. A swimming pool, a snack bar, restaurant, a convenience store, and a gift shop are all available for guests on-site. Rental cars are also available on site, or you can take a complimentary shuttle to the beach. Along with access to golf and tennis, the resort provides a location just minutes from the heart of Montego Bay.